There have been rumors in regard to Sony releasing the PlayStation 5 either later this year or in 2019. 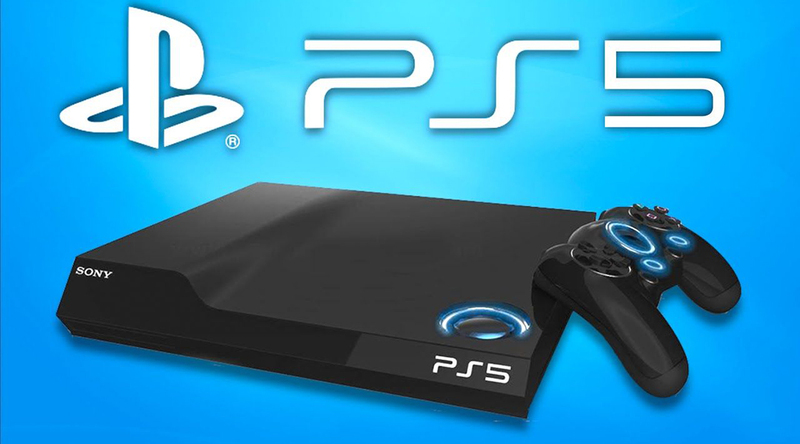 However, a number of sources speaking to Jason Schreier of Kotaku have poured cold water on the idea of a PS5 console being available within the rumored timeframe. More conservative suggestions have focused on a release date for the much-awaited device occurring in 2020. Sony released the PlayStation 4 in 2013 and it has been a massive success for the Japanese company. With over 73.6 million units sold worldwide, including an impressive 5.9 million consoles sold during the 2017 holiday season alone, it is clear to see that the PS4 is still immensely popular and there would be no need for Sony to try to rush release a PS5 device in 2018. However, there are some people who believe a new console should be seeing the light of day soon, considering it has been quite a number of years since the eighth-generation system’s release. The original PlayStation was released in Japan in 1994 and the PlayStation 2 followed six years later, in 2000. Gamers had to wait another six years before the PlayStation 3 came out (2006) and then the PS4 hit shops in 2013. Considering the time gap between each release, it seems likely there will be no sign of a PS5 before the end of 2019. Kotaku's sources mention 2020 being a more believable timeframe. There is speculation that PS5 devkits are already in the hands of a number of game developers, with some details in regard to the hardware being suggested. But Sony has yet to confirm any information about the next-generation console, so until there is word from the Tokyo-based corporation the PS5 will remain shrouded in rumor.